This tasty recipe can be prepared in either a traditional stove-top pressure cooker or an electric one such as an Instant Pot. 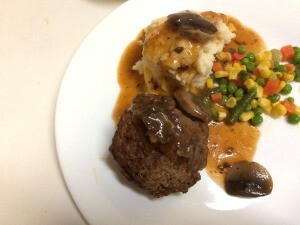 This page contains step by step directions for making this tasty pressure cooker salisbury steak with mushroom gravy recipe. I have had a pressure cooker for a few years. I treated myself to an Instant Pot, because you don't have to remain in the kitchen while you are using it. This meal was restaurant-quality, and made the house smell amazing. 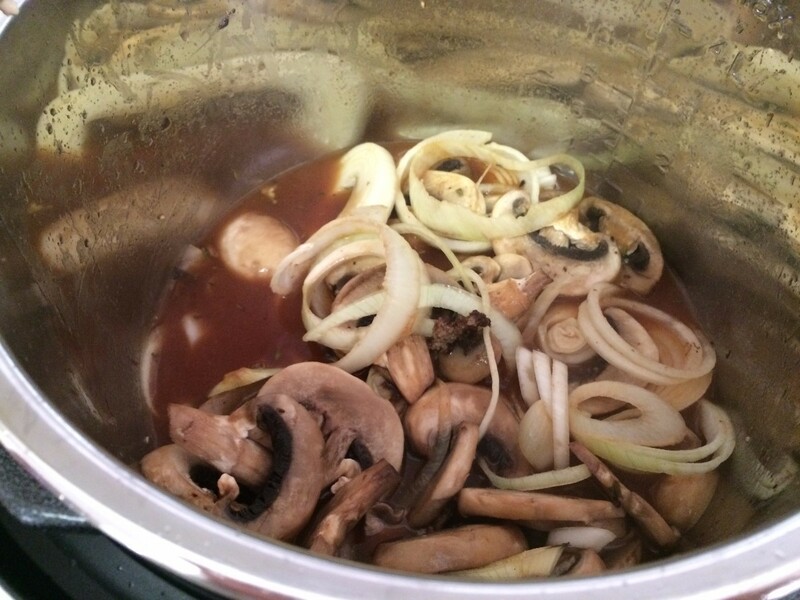 To make it in a regular pressure cooker, just do the sauteing in a separate skillet. 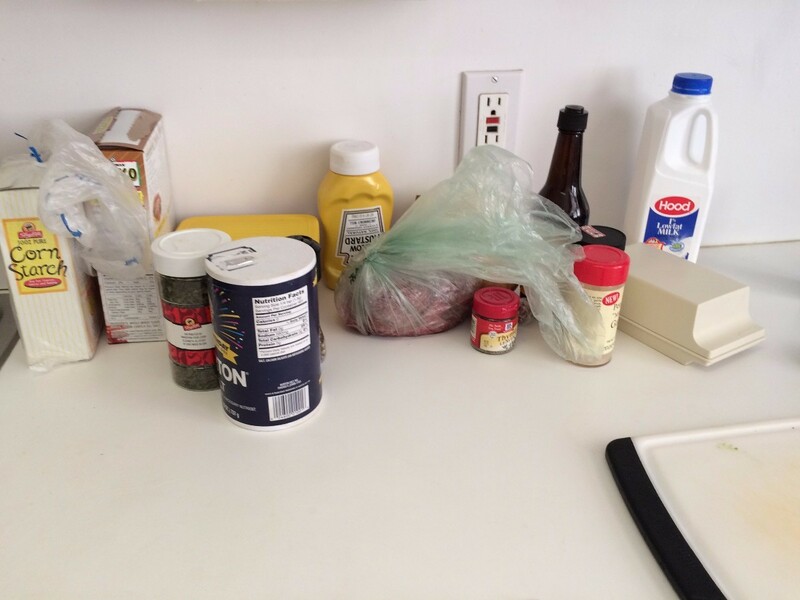 Add all the steak ingredients except for the butter in a bowl. Mix well. 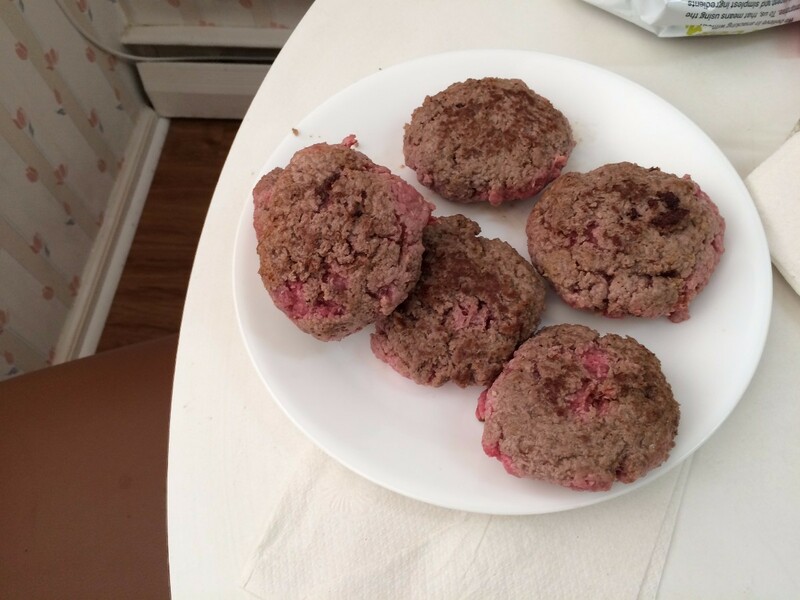 Shape into 6 equal patties. 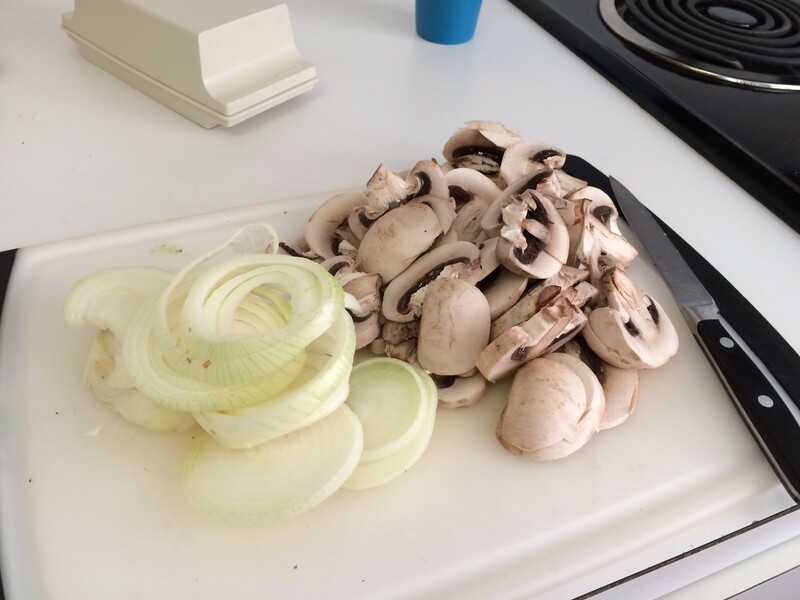 Let rest while you slice onions and mushrooms. 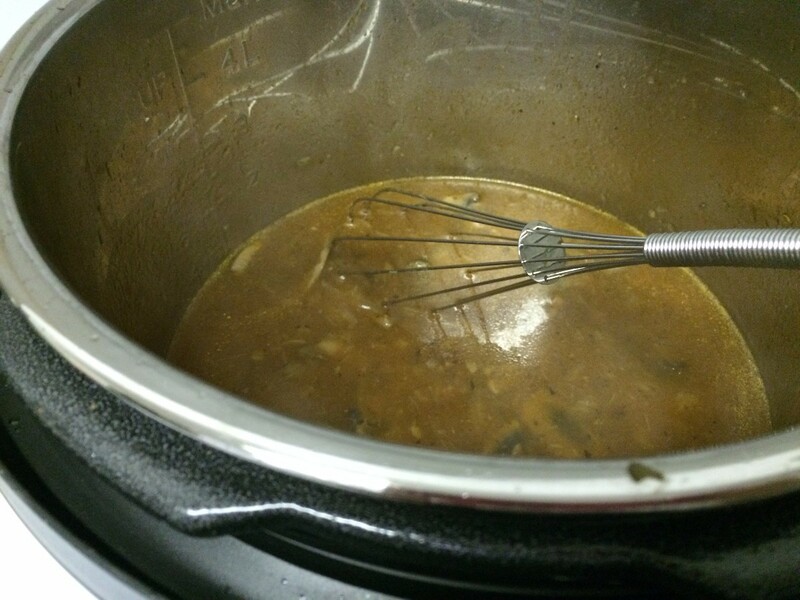 Prepare the gravy ingredients, except for the cornstarch and water and set aside. Set the cooker to saute'. 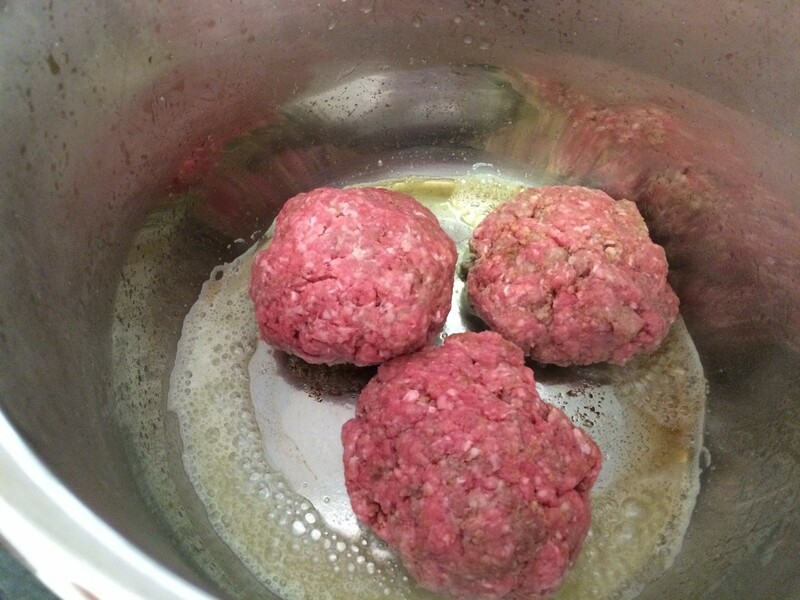 When it says hot, add the butter and saute' the burgers in 2 separate batches for about 2 minutes. Remove the patties and set aside on a plate. Add more butter if necessary. 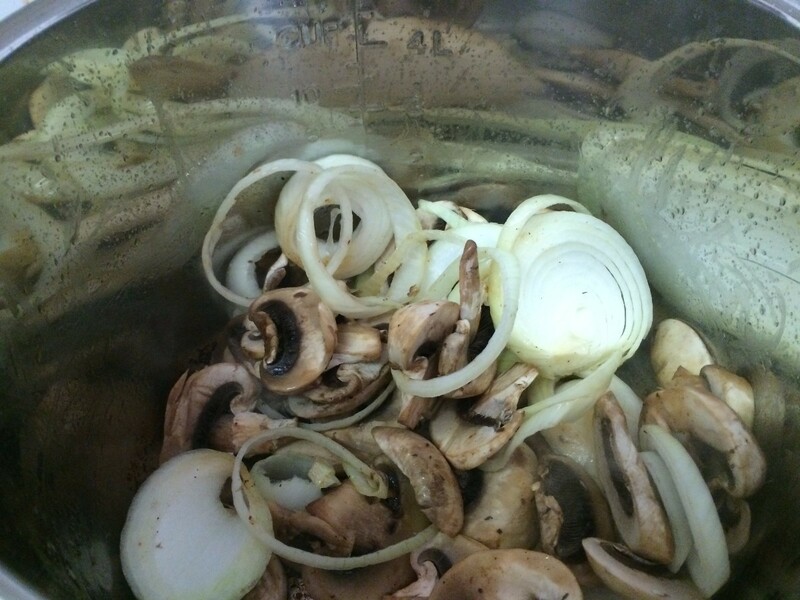 Saute the onions and mushrooms lightly, about 2 minutes. Add the gravy, scraping the bits of meat from the bottom of the pan. Put the lid on the cooker and lock. Set to manual 15 minutes. When the cooking is done, do a natural release for 15 minutes and then open the valve to release completely. 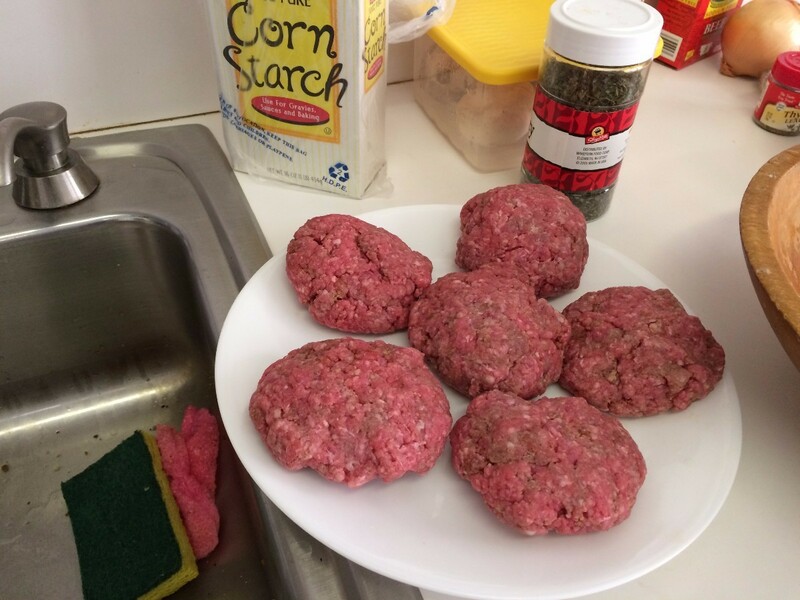 Remove the patties to a serving platter. 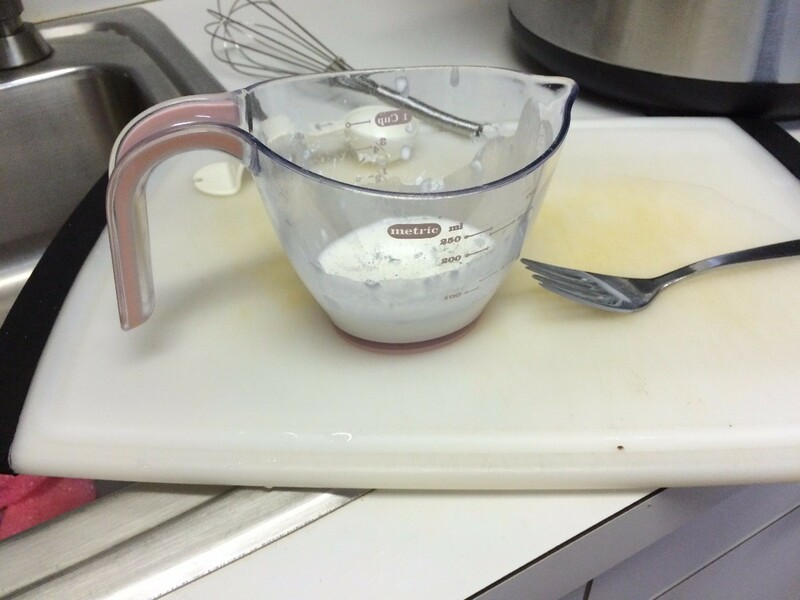 Combine the cornstarch and water. 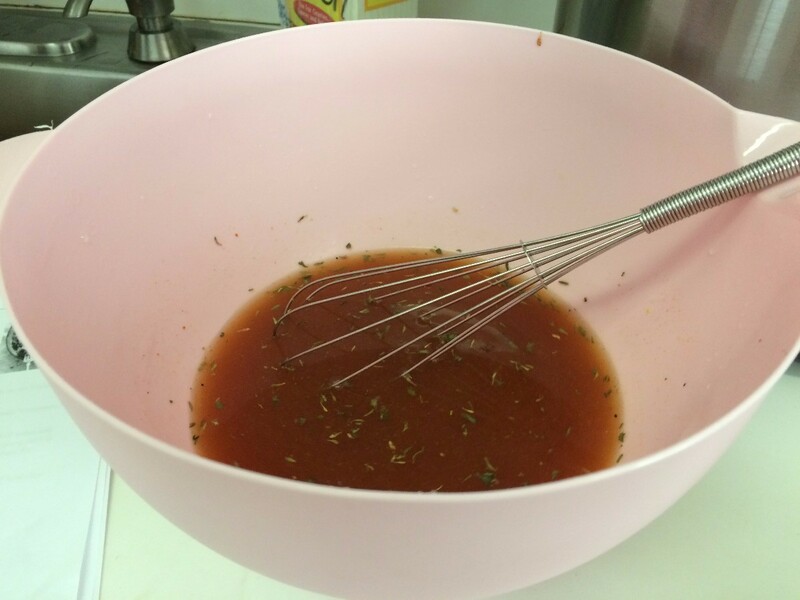 Add to the gravy, whisking until it is the consistency you like. This could take 5 minutes. 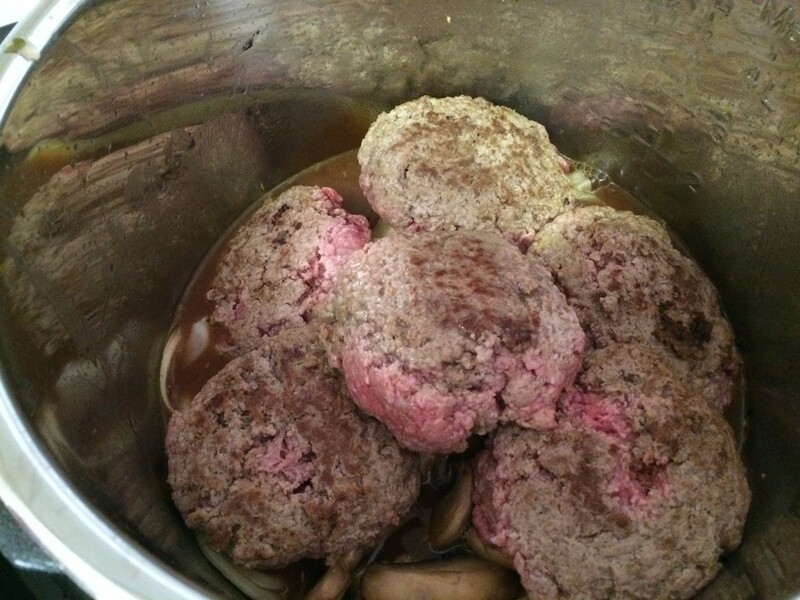 Serve the patties with the sauce on top. Wonderful with mashed potatoes!